When Dave Robertson launched our first store in Southern California in 1996, the idea of building a business around smoothies must have seemed crazy. 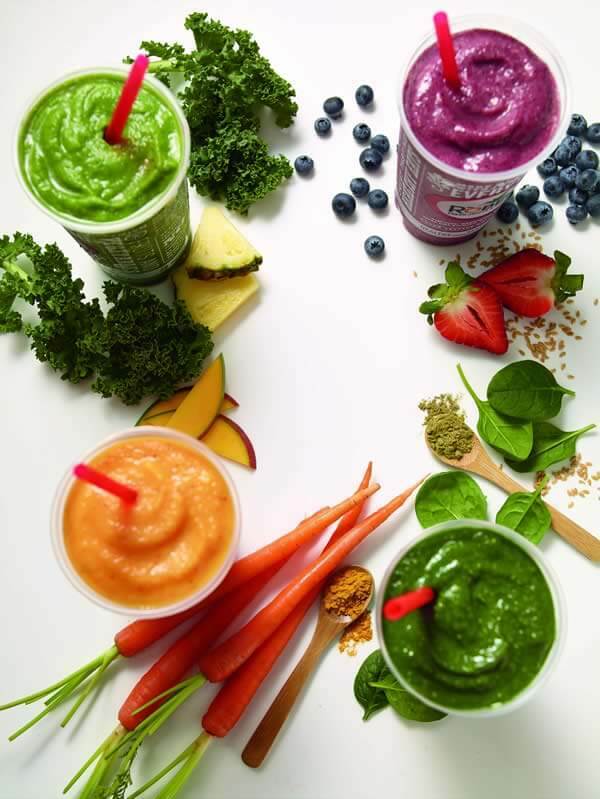 20+ years later, our smoothies, juices and bowls are an integral part of the community fabric all across the country. Robeks has always been ahead of its time (and its competitors) when it comes to innovation and quality. We introduced many to raw juices, nutritional enhancements, Acai Bowls, Greek Yogurt smoothies and many, many more products as good for you as they are delicious. Our secret ingredient? Passionately believing in providing great tasting, great for you, high integrity products, presented authentically, to ensure an energizing guest experience - leading to happy, high frequency customers. Our stores are as innovative as our menu, and reflect the fresh direction we’re taking as a company. Our bold, yet simple and clean Next Generation store design invites customers to explore and discover all types of new, and unique flavors. We offer franchisees both design and site selection expertise and collaboration. Our simple, assembly-line style preparations, help produce consistently great products, and are designed to allow the owner to focus on leading and coaching. 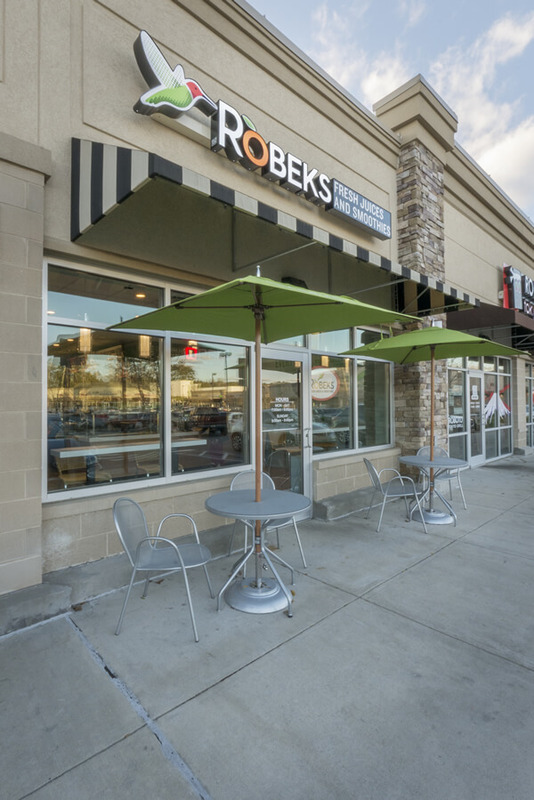 When a new Robeks location opens, it’s amazing what a positive effect it has on the community. 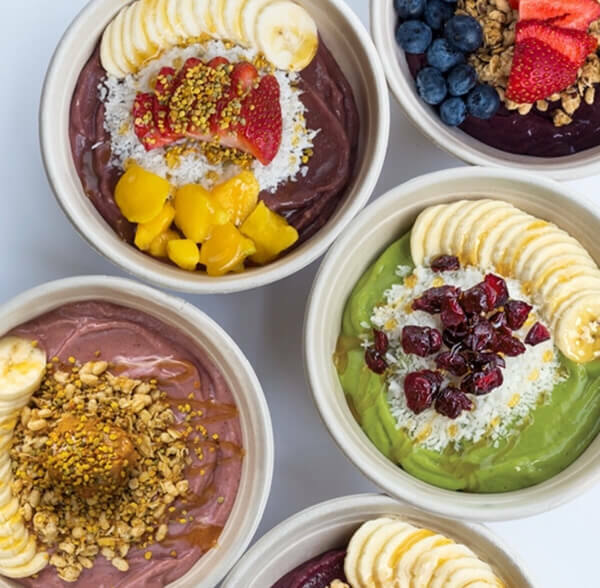 Instead of another fast-food operation or ice cream chain, this is a place entire generations of families love to visit – because our smoothies, juices and bowls taste great, AND are good for you too! 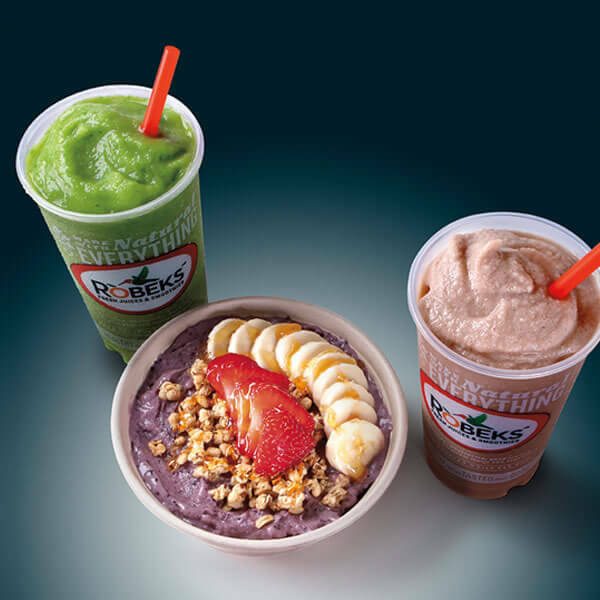 Robeks has raving fans all over the country – practically begging for more stores. So when we open in a new location, we do everything we can to ensure it becomes a community touch point through all marketing channels, creating connected customers with Rewards, Online Ordering, and localized Social Media. We look at our Franchise Owners as community outreach leaders, interfacing with schools, community groups, youth sports and local businesses to create lasting and enduring relationships. This relationship is further strengthened through a fun, energetic in-store experience, thanks to an engaged staff and delicious products. When you create a wholesome experience – you become the fabric of the community. 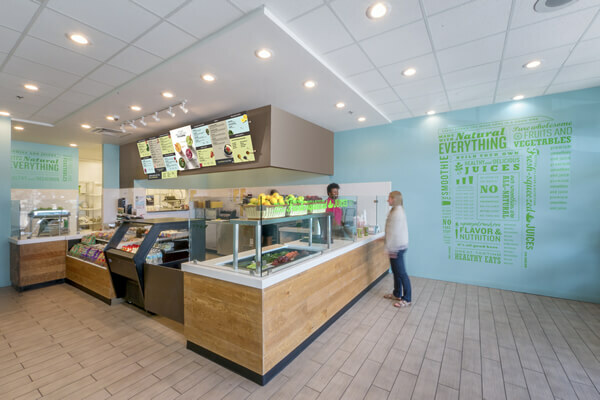 After 20+ years we’ve earned a healthy portion of a growing fresh juice and smoothie franchise market. We know what works, and the kind of leaders that thrive in this fun, yet fast-paced environment. We’re looking for difference makers as committed to their community as they are passionate about their portfolio. You must have a minimum of $100k in liquid capital, and be ready to make a full-time commitment. The next step in the process is to set up your 15-minute initial call. This is an informal call, where we seek to understand your entrepreneurial goals and go into detail about our Franchise Discovery Process. It’s a chance for you to ask some basic questions to see if we share similar passions, as we move forward on this path to success. We look forward to talking with you soon!